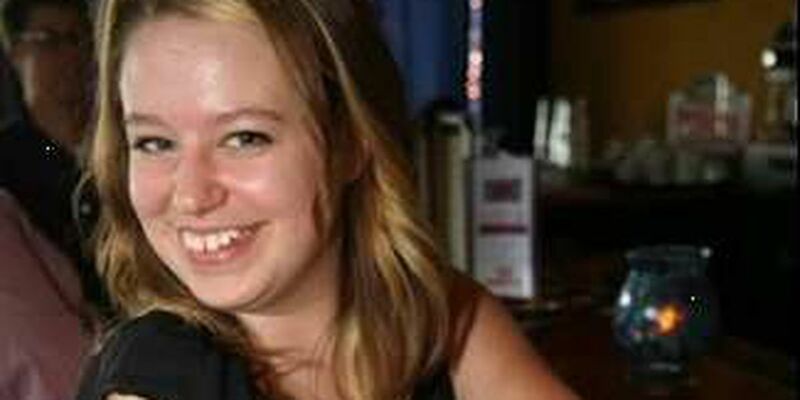 CEDAR GROVE, IN (FOX19) - Authorities say skeletal remains found in Indiana are that of Katelyn Markham. Markham was last seen by her fiancee, John Carter, the night of August 13, 2011 at her home on Dorshire Drive in Fairfield. When Carter didn't hear from Markham the next day, he reported her missing. Authorities suspected foul play, but no arrests were ever made in the case. Over the course of nearly two years, thousands of people contributed in the search for the missing 22-year-old woman, through volunteering their efforts on foot, printing fliers, making financial contributions and more. The founder and director of Texas EquuSearch, Tim Miller, arrived in the Tri-State in September 2011 to organize a massive search for Markham. Dave Rader, executive director of the Ohio chapter of Texas Equusearch, spoke with Katelyn's father on Wednesday. "He wasn't doing so well, as you can imagine. His mindset was, he was all over the place, as expected. I think he was relieved, that he now has Katelyn, he knows where she is," said Rader. "Now you just dash the hopes that she's going to walk through that door and give him a big hug and say, 'I screwed up and I'm home, all is forgiven.'" As weeks turn into months, search efforts continued to gain momentum, even online, with the 'Missing! Bring Katelyn Markham Home' Facebook page. Nearly six months after she was reported missing, Cincinnati restaurateur Jeff Ruby doubled the reward, offering an additional $25,000 to an already existing $25,000 reward for information leading to Markham. There had been minor updates in the case, but Markham still hadn't been seen or heard from. On April 7, 2013, Indiana State Police revealed human skeletal remains were discovered off Big Cedar Road, near Cedar Grove, IN. They were found a by a group of people who were walking along the creek looking for scrap meta. Cedar Grove is about 40 minutes west of Fairfield. The remains were taken to the Hamilton County Coroner's Officer, where they were positively identified on Wednesday as Markham's. Indiana State Police and Fairfield Police are now working together to solve the mystery of what happened to Katelyn. Anyone who may have information regarding her death is asked to call Crime Stoppers at (513) 352-3040.